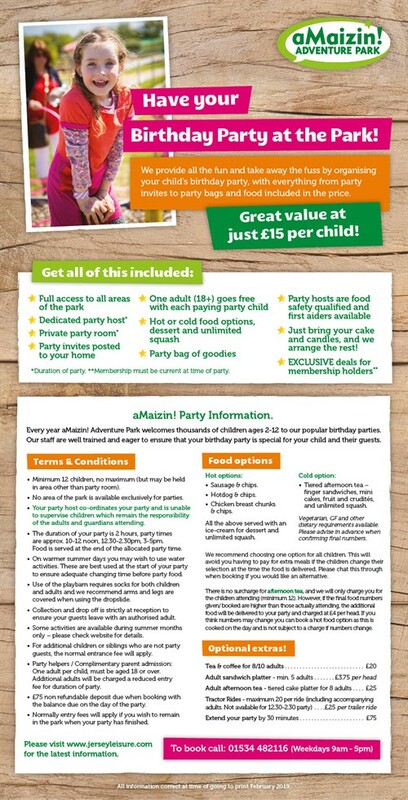 Our parties are hugely popular and we host children between the ages of 2 and 12 years. With dozens of "hands on" activities, parties at the park are fun-filled, active and healthy, ensuring the children have a good appetite when the food is ready! The children will lead the way and you and your parent party helpers are welcome to visit the barnyard, outdoor adventures or indoor play - you decide! Just £15 per child for 2 hours of fun! 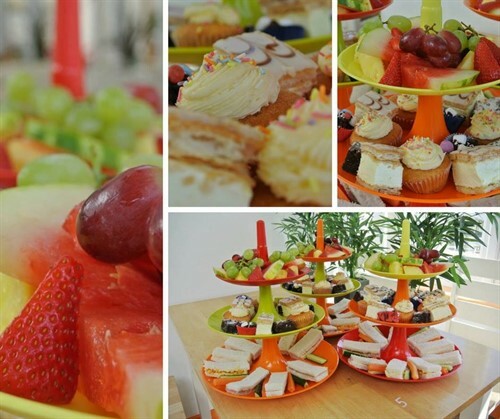 You have a dedicated party room, a party host and 2 hours of fun and access to all facilities! Call 482116 to check availability. Our staff are all DBS checked, we have numerous first aiders on site, and our staff have many years' experience of working with children. We get great feedback, don't just take our word for it, see what our customers have to say! If you decide to hold your own party and would like to purchase our famous party bags, these can be pre-ordered for £3.95 each. Under 2's - if you wish them to attend the party they will be charged normal party rates. Please speak to the party team when booking.